Joseph received his B.Sc. 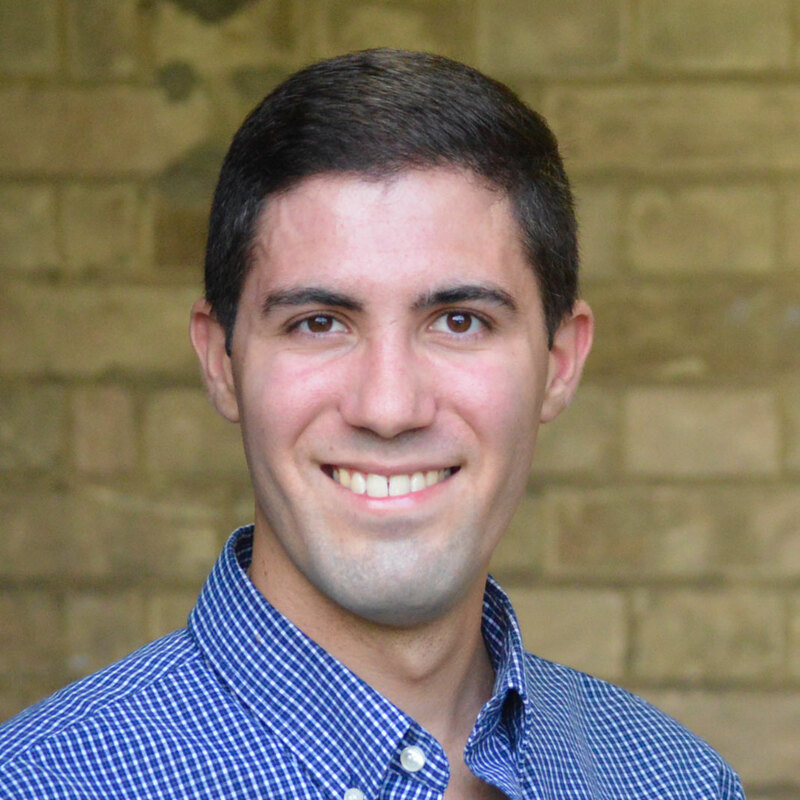 from the Honours Molecular Biology and Genetics program at McMaster University, and is currently pursuing a Ph.D. in the Department of Medical Biophysics at the University of Toronto. His research in the Penn Lab investigates the role of the mevalonate pathway in tumour progression, and how clinically approved agents that target this pathway, such as statins, can be exploited to treat cancer.